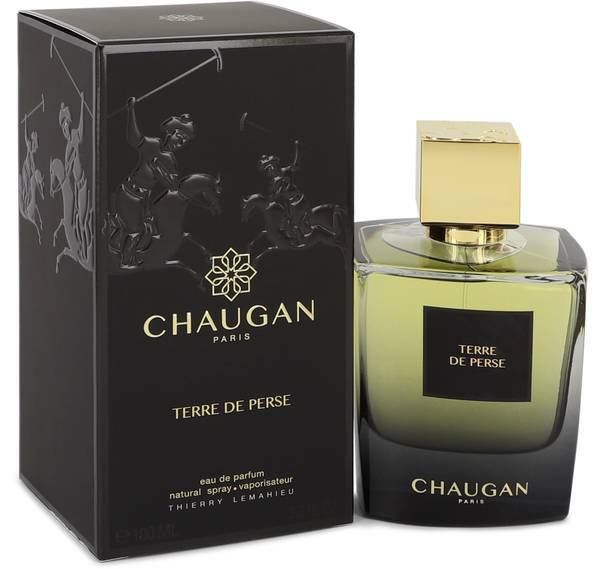 Chaugan Terre De Perse Perfume by Chaugan, Launched in 2017, Chaugan Terre De Perse is a spicy woody unisex fragrance . Spicy notes of Sichuan pepper and pink pepper are brightened with a touch of lemon in the opening. The spicy notes continue in the heart with cardamom, cinnamon and ginger combined with floral notes of magnolia and carnation with a touch of pimento. The base is warm and masculine consisting of amber, musk, sandalwood, benzoin, cedar and tonka bean. 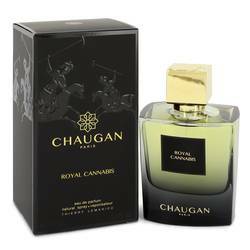 The fragrance features a Read More Read More moderate sillage and a long-lasting longevity. The bottle fades up from black to light gray and capped with a vibrant yellow top. 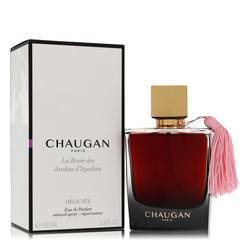 Named after the ancestor of modern polo, Chaugan is a new fragrance house in Paris. 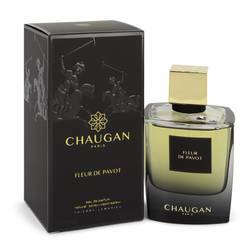 Enjoy a fragrance with the imprint of an ancient Persian warrior. 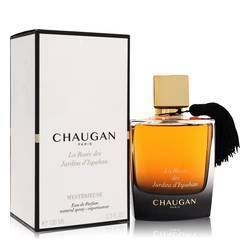 The line features masculine essences with appeal to both men and women. Leave behind a trail of enticing scents that linger long after you’ve left the field of battle. All products are original, authentic name brands. We do not sell knockoffs or imitations.